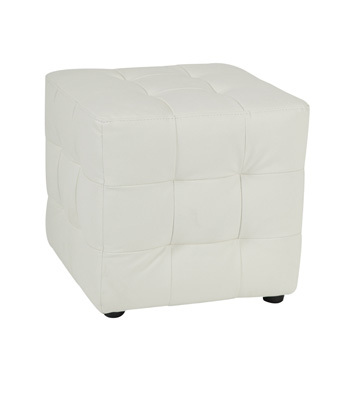 The Tufted Cube is made of tufted leather panels. It is available in black and white. The Tufted Ottoman is also one of the components of Aristocrat Lounge Grouping – White.